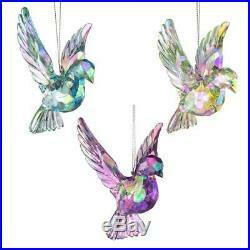 Set of 2 turtle dove ornaments. 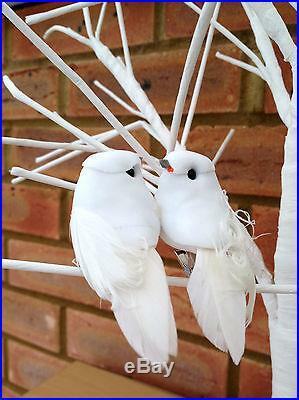 Turtle doves are a symbol of friendship and love. 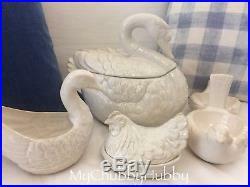 Keep one, and give the other to a very special person. 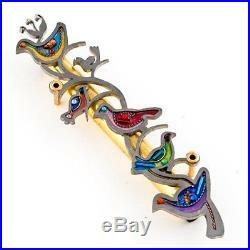 As long as each of you has your turtle dove, you will be friends forever. – home alone 2. 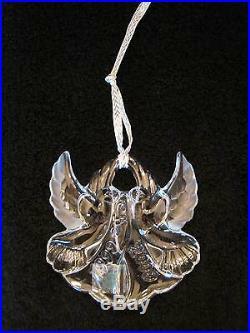 We’ve partnered with john perry, the california artist who originally made the doves for the movie back in 1992. 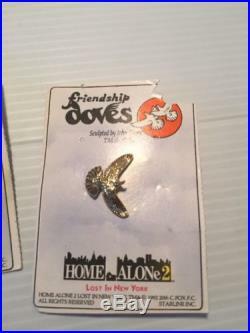 Each set of friendship dove ornaments has been cast using the same mold used for the movie! 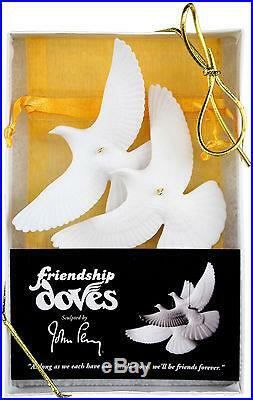 Friendship doves are made of pellucida, a proprietary compound of resins that resembles bisque porcelain, but is very durable.